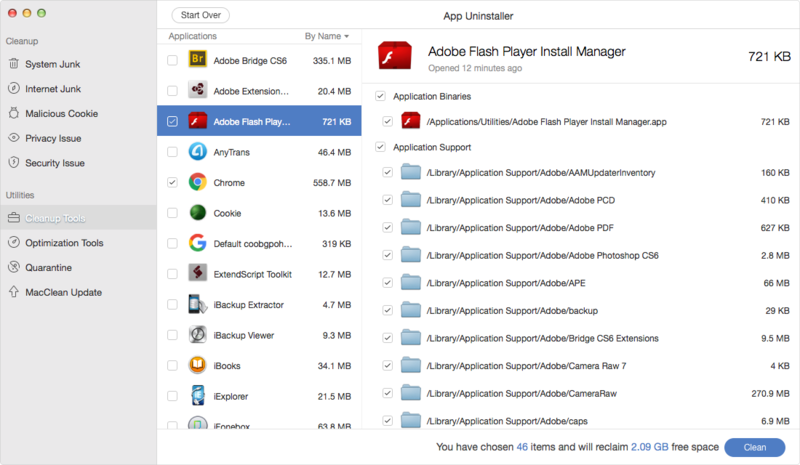 What’s the best app uninstaller for Mac? Read this 2016 updated uninstaller list to completely remove Mac apps and app leftover. 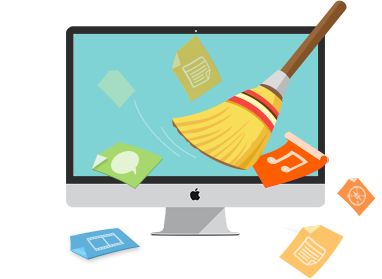 Download this Mac cleaning tool to completely get rid of those apps that you don’t want and remove the app leftover to free up your Mac. 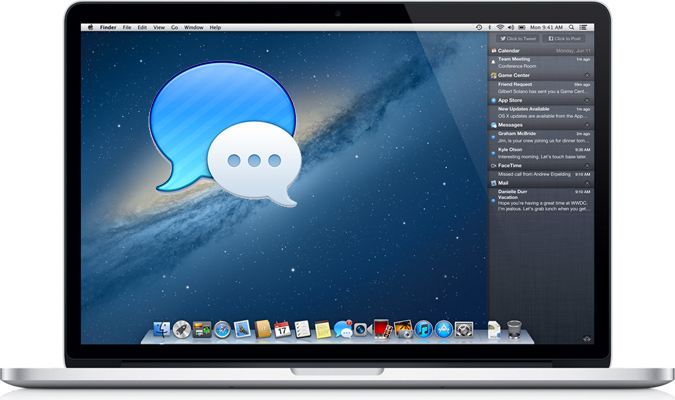 Most of Mac apps can be easily installed and uninstalled. But have you ever found some malicious apps that you cannot remove? Or after you delete the app, its useless leftover takes so much room? 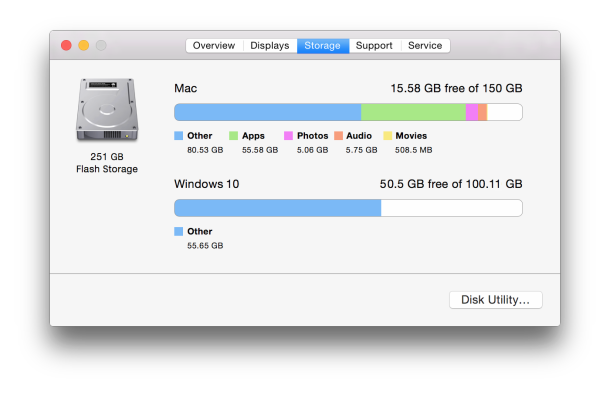 Luckily, there are lots of uninstallers that you can use to clean your Mac from these annoying apps with leftover. 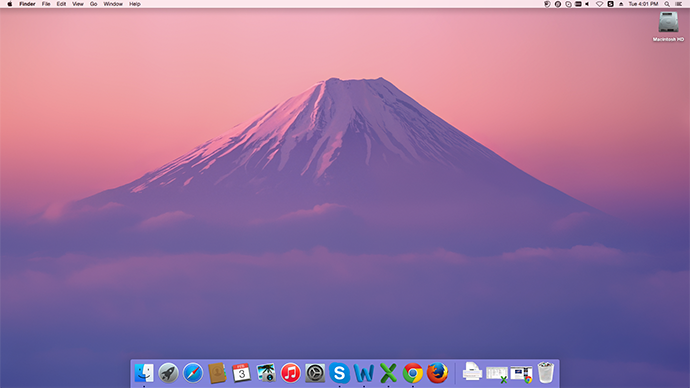 Now let’s check some best uninstallers for Mac in this 2016. 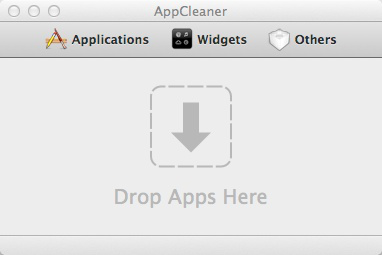 AppCleaner is a small application for you to remove unwanted apps on your Mac, and also offers you the feature to get rid of the app related files. 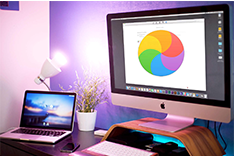 It is easy to use this Mac app uninstaller. After dropping and dragging an app to this tool, you can easily uninstall it in a few clicks. 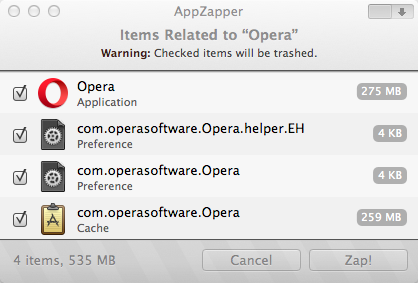 In addition, it also helps you to uninstall plugins and widgets on Mac. AppZapper is a useful tool. It has the simple function for you to delete multiple apps on your Mac with only one click just like App Uninstaller of MacClean. 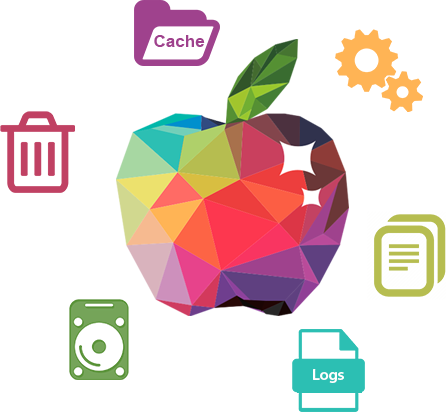 And with this tool, you can also remove app related documents with a few clicks. 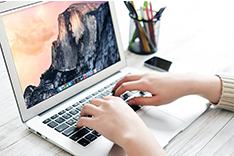 You may be not satisfied with these Mac apps uninstallers. Or there are some issues that you can’t use these uninstallers to fix. If so, please leave them on the comment section for discussing.